Carpet cleaning is an art—the art of making sure that your carpet is impeccably clean, with no nook or cranny left unaddressed. The cleaning can be tedious task. Having the experience of cleaning almost all types of stains, grease spots and moldy carpets, professional carpet cleaning services are fully equipped with the knowledge and tools to take care of your carpet cleaning needs. If your once-stunning carpet has grown old and dusty, it’s time to turn to the pros. Here’s how the professionals do it! Plan out how much effort and time will be required to clean a certain piece of carpeting. A pre inspection is carried out before the actual cleaning process starts. With prior experience in cleaning almost every kind of carpet, it takes only a few minutes for the professionals to gauge exactly what treatment your carpet needs. A keen eye is required to judge the level of cleaning required. The type of material and color also helps determine which cleaning process to opt for so that the carpet is maintained. Running a vacuum cleaner over the carpet helps to remove any dry soils. The tough part now is the stubborn grime, stains and bacteria that lurk within your carpet’s fiber—so deep, that your conventional daily vacuuming fails to address. Another surefire way of perfecting the art of carpet cleaning involves removing all the furniture so that the carpet can be cleaned meticulously. Removing the furniture eliminates chances of dirt or dust sticking onto the table legs or remnants left under the table. Going about the carpet cleaning process methodically ensures that the end result is impressive and the carpet feels as good as new. In some cases after the pre spray has been applied, a nylon brush is used to pre scrub, circulating at 175 rpm before steam cleaning. If you feel that your carpet is old and needs a revitalized look, professional carpet cleaning services is what you need! Our most effective method known as ( TAC. ) Temperature, Agitation and Chemical, with these three componements we can virtually clean anything. 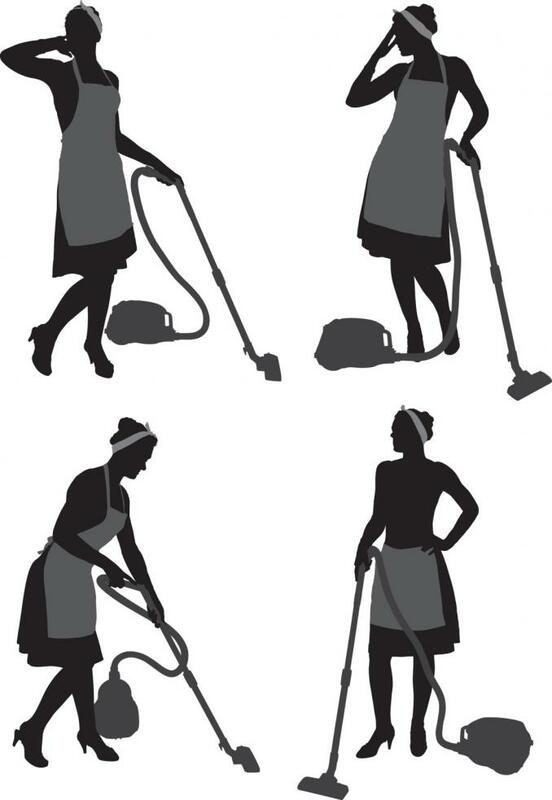 Our technicians at Excellence Janitorial Services & Carpet Cleaning have mastered the art of carpet cleaning.